There's nothing more delightful than a beautiful desktop. 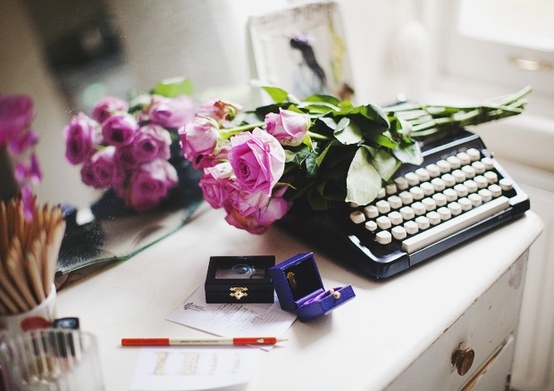 These would certainly make for a lovely and inspiring workspace, no? 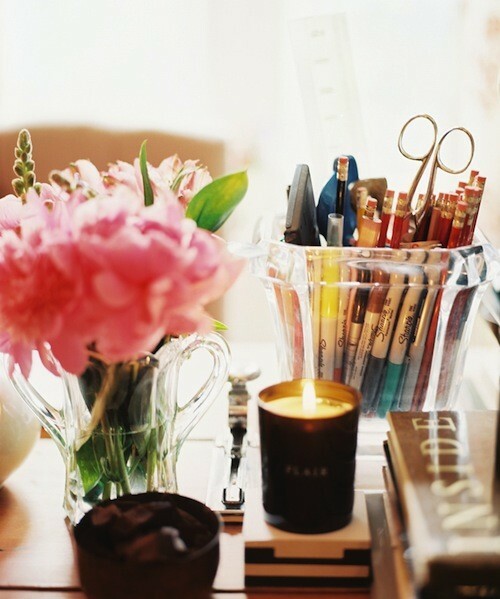 Overflowing cups of pens, fresh flowers, sweet smelling candles, quirky gold dinosaurs- so much pretty. 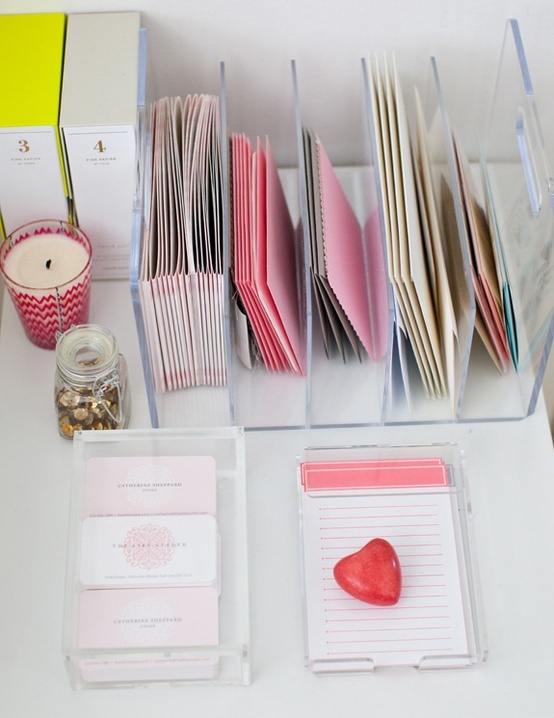 Learn more about one of my favorite desktop accessories in my latest post for Sweet Lemon Magazine! Lovely, lovely finds! 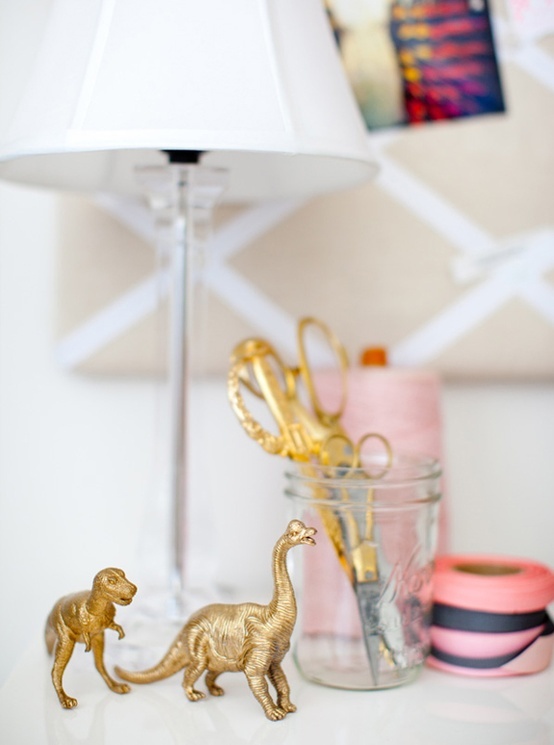 Those gold dinosaurs are so cute. This is great inspiration. I need to clear up my desk and make it pretty too. I spray painted dinos for the top of my side tables. 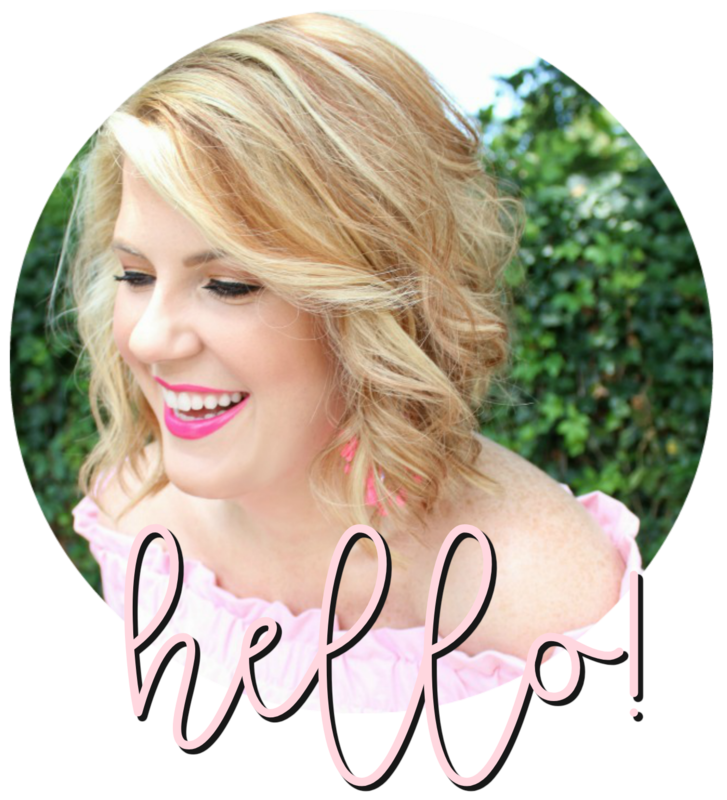 It's such a fun, quirky touch!